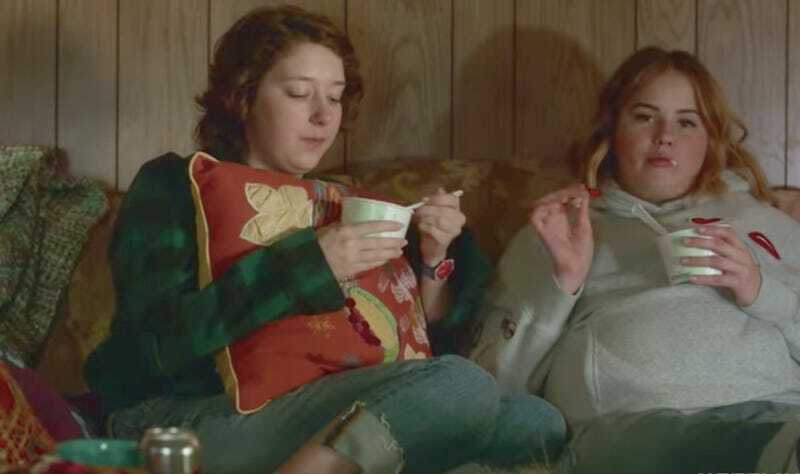 Until we can watch full episodes of the show to analyze its tone and specific portrayal of girls’ weight issues, The Takeout is going to reserve judgment. Come August 10, though, we’ll surely have Some Thoughts. Ask The Salty Waitress: What can I do about these jerks at the table next to me?